Nearly every Internet connected computer uses a web browser to navigate the Internet. It does not matter which browser is being used, in most cases a browser error redirector will be in place in the event that the browser is directed to a page that does not exist somewhere on a domain. This error allows the user to find results for similar items that match what was placed into the address bar. Many computers have a default browser address error redirector installed, most notably Dell and Gateway, which have decided to equip the on board browser software (usually Microsoft Internet Explorer) with a Google.com type of redirector. On other Microsoft operating systems, computer manufacturers that include Internet Explorer by default have similar browser address error redirector settings that send the user to a Microsoft page with similar results or alternatives to what was placed in the address bar. 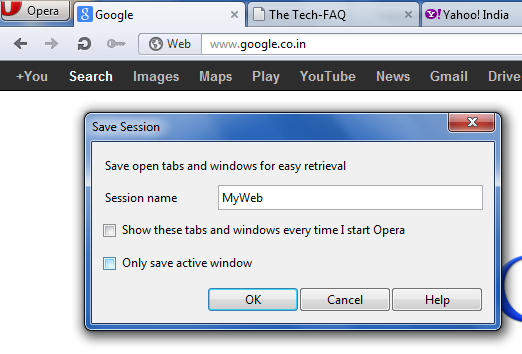 1) Open up the “Internet Options” within the “Tools” tab with Microsoft Internet Explorer. 2) When the Options window opens up, there will be several tabs and options to choose from. Select the “Programs” tab then click on the “Manage Add-Ons” options, which will load up the add-ons that are available in the browser. 3) Find and disable the “CBrowserHelperObject” entry, which also shows up as “BAE.dll.” This will correct the issue with the Google based Browser Address Redirector Error. Although some people will not have a problem with this function, others may want to remove unnecessary functions and would rather just receive the error on the browser that states that the address they are trying to access does not exist. 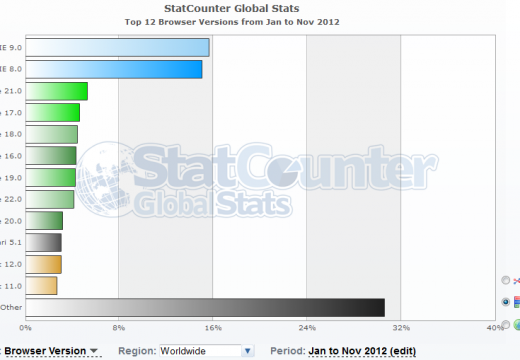 Mozilla Firefox is another popular web browser that has increased in use over the years. It is not uncommon for toolbars and unwanted setting changes to inadvertently be made to the browser, causing unwanted actions such as browser address error redirects. There is a simple way to prevent this from happening in Firefox via an add-on utility available on the Mozilla website. NoRedirect is a specialized utility that makes it possible to take control of HTTP redirects whenever they are encountered. It does not matter whether the redirect is occurring through an Internet service provider, DNS error search, or a URL shortening service. NoRedirect is a free and useful option to stop unwanted redirection functions from occurring on the Firefox browser. Simply click on the “Add to Firefox” button and Firefox will display a message asking for permission to install the add-on as well as a warning about installing add-ons from trustworthy code authors. 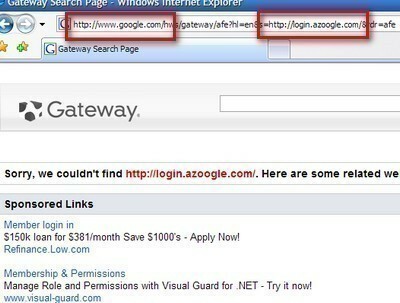 Once installation is complete, unwanted redirect services will be prevented on Mozilla Firefox. The browser address error redirector can also be harmful if it has been changed through malware, which redirects the user to a malware based search engine that shows results that benefit companies that are using shady business tactics to get traffic to their websites. A browser helper object (BHO), which may or may not have been installed with consent from the computer user, often causes this. These BHOs are often labeled as “toolbars” that help the browser perform miscellaneous tasks that seem to benefit the user. However, they actually change properties within the browser that will in turn redirect users when they type in an incorrect browser address. Spybot Search and Destroy is a useful tool to protect the computer and remove malware items such as unwanted BHO software. Spybot is constantly being updated and provides several utilities that assist in keeping computers clean and spyware/malware free. Lavasoft Adaware comes in a free version that removes viruses and malware such as BHOs that cause Browser Address Error Redirector problems for the computer system. Lavasoft is one of the leading anti-virus and anti-malware options available. An expert option to try is Trend Micro’s HijackThis. It provides an in depth report of items that can cause problems on the system. This is an expert option to use because of how HijackThis generates its results. The results shown can either be good or bad for the system and a computer expert or someone that has experience using the program should check them to prevent damage to the system. Now is this similar to when sometimes you type in an address and it takes you to a completely different site? Is it some kind of cookie issue causing this, because I also scan for viruses when this happens, but not is ever detected. 216 queries in 0.297 seconds.